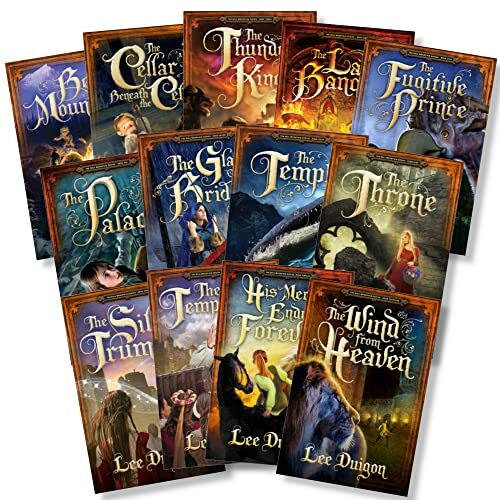 This entry was posted on Sunday, June 10th, 2018 at 11:47 am	and tagged with a message to my readers, Bell Mountain movie contest, bell mountain series by lee duigon, reader response, The Silver Trumpet and posted in Book Updates, Just for Fun. You can follow any responses to this entry through the RSS 2.0 feed. Sean Connery as Lord Reesh–now that’s interesting! Come on, everybody–let’s all hop aboard! Hi, Lee Duigon. You are my favorite author. This is the first time for me to leave a reply on your blog. Here is a cast for some of the characters in the Bell Mountain series. I like some of those picks very much! Forrest Whitaker as Uduqu… yeah, I can see that. Thank you so much for your comment, and these suggestions. Everybody else–come on, now! This will be fun if a lot of people do it. I realize now my choices (posted in another blog post) will not win because I did not choose any minorities or LGBY actors – too politically incorrect. I wish I would have thought of Forest Whitaker – good choice Joshua! I myself was kind of stuck for an actor to play Uduqu. Thank you. My brother suggested me to cast Forest Whitaker as Uduqu. Tell him that was a cool idea. Erroll Flynn as Martis–great pick! Sorry for the misspellings I was in a rush and the iPad that I used changed up the words. Thank you for writing such a great series! Do you know when “The Temptation” will come out? Probably not till sometime next year. “Silver Trumpet” is out now, though–and waiting for Customer Reviews on amazon.com (hint, hint). Ok! Yes, I read it early last month, Haha!! I just left a review, I don’t know if it will work though because I bought the book through Chalcedon, but it’s worth the try. Just saw the review, and thank you very much–you’re the first to do it.